The Film Agency developed the innovation marketing strategy for Dior and I as part of the distribution project The TIDE Experiment. This is a project supported by the European Commission – Creative Europe for four years in a row. It is an experimental new model of distribution which uses Day-and-Date release patterns, multi-territorial approach and transversal marketing strategies for independent European movies. The Film Agency is the marketing partner of the project and takes care of Film Official Posters, Artwork, Trailers, innovative joint strategies with several distributors around the same project, street marketing and international digital promotion. 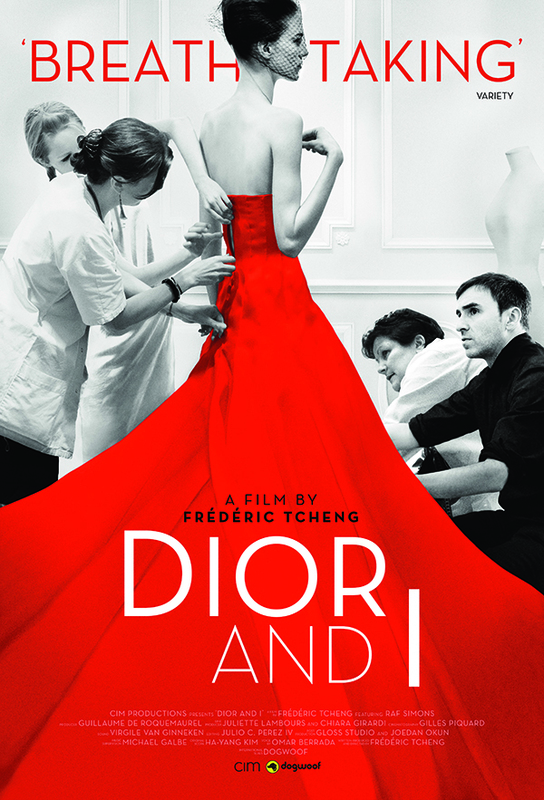 One of the most successful titles of the scheme has been the fashion documentary Dior and I, a film by Frédéric Tcheng. Dior and I brings the viewer inside the storied world of the Christian Dior fashion house with a privileged, behind-the-scenes look at the creation of Raf Simons’ first haute couture collection as its new artistic director—a true labor of love created by a dedicated group of collaborators. Melding the everyday, pressure- filled components of fashion with mysterious echoes from the iconic brand’s past, the film is also a colorful homage to the seamstresses who serve Simons’ vision. The film was released through The Tide Experiment in Italy, Czech Republic, France, Belgium, Netherlands, Portugal, Sweden, Denmark, Norway and the Baltic Countries. The Film Agency coordinated the strategic agreements between all the distributors involved in the release and served as a digital marketing agency, managing all the transversal marketing actions. In collaboration with Dogwoof we produced all the assets and calendars to hand the social media content and community management through the Facebook Official Profile and managing the ads-boost campaigns per territory. We also coordinated a video seeding and bannner campaign through Emerse to promote the trailers in YouTube and linked to specialized sites. Mixing the French and the Belgian premiere, we organized an interactive Q&A broadcast live via Dailymotion with the film director and protagonists. The Q&A could be followed live streaming from Paris l’Arlequin and Brussels Bozar. Audiences were able to ask questions to the talents from either of these cinemas and from Home through Skype.